At Sum-it Roofing Inc., reliability, integrity and efficiency is our motto. 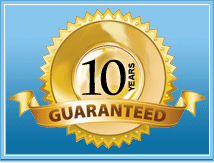 Our fully licensed and insured commercial roofers and residential roofers offer a 10-year workmanship warranty. While we build long-term relationships with our roofers, they build continued expertise in the latest architectural roof designs. We take the rough edges out of roofing ensuring your project runs smoothly each shingle at a time. Today, architectural roof design plays an important role in new custom home construction, additions and renovations. Roof shingle manufacturers have introduced innovative roofing ideas and roofing products to accent your home. Have your questions answered by a Sum-it Roofing Professional. We will demonstrate various types of shingles and home improvement options to best meet your budget and roofing needs. Call 416-887-8767 today for your complimentary consultation and free roofing estimate. Sum-it provides a professional service at a competitive price. At Sum-It Roofing we install a wide variety of asphalt shingles from several manufacturers based in Canada and the United States. 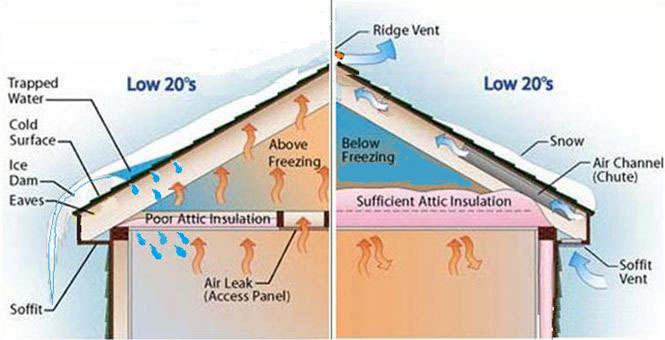 To ensure that your roof has the up most durable protection we recommend installing ice and water barriers to get the maximum life out of your shingles. Sum-It also does eavestrough and other aluminum work. We are reliable and efficient as most roofs are completed in 1 day! Protection of customer and neighboring property is our top priority, cleaning up 100% upon completion. We provide emergency repairs, and patch up in the winter season.